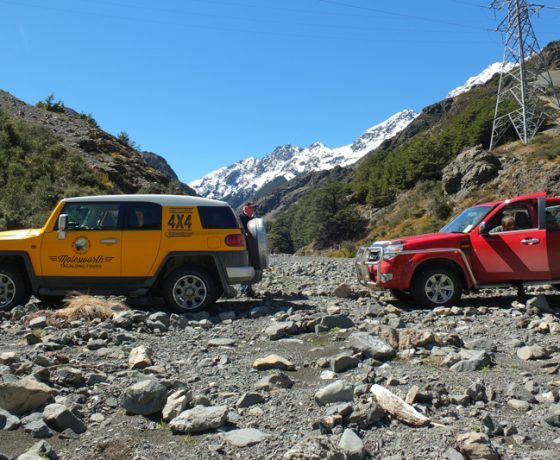 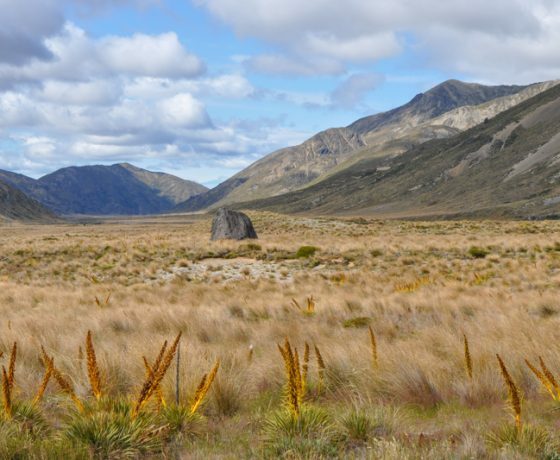 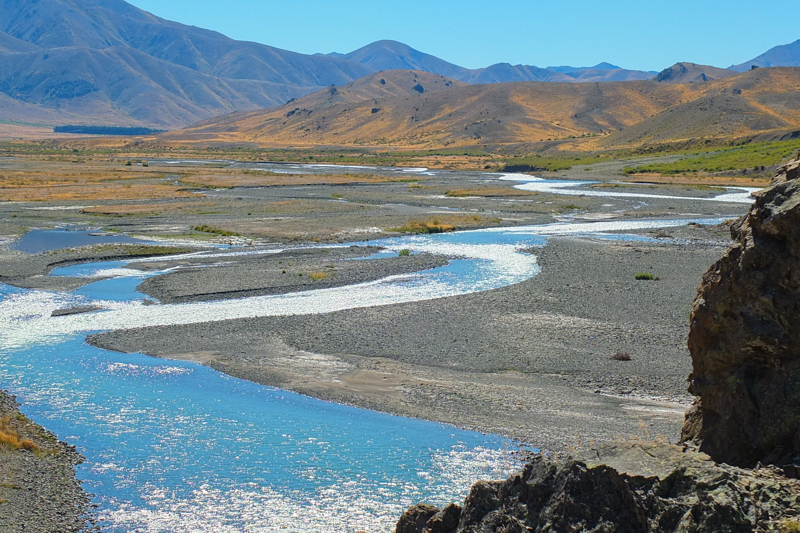 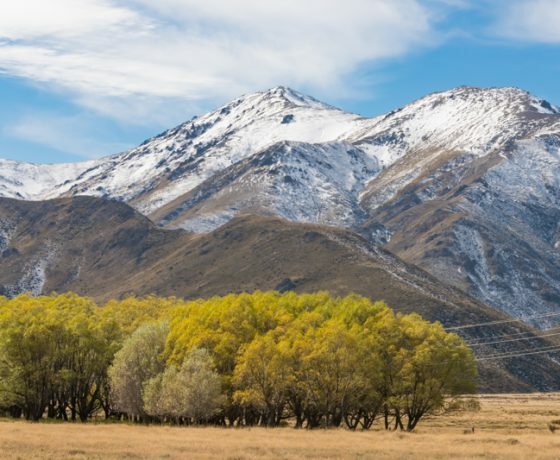 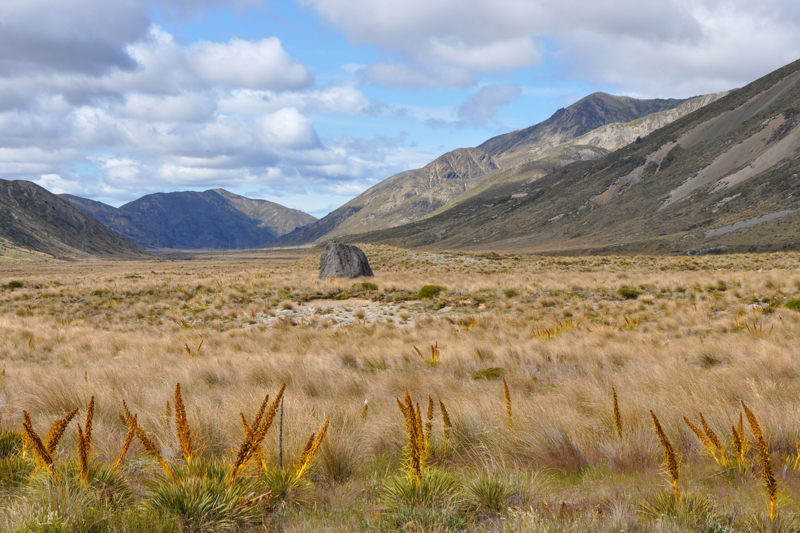 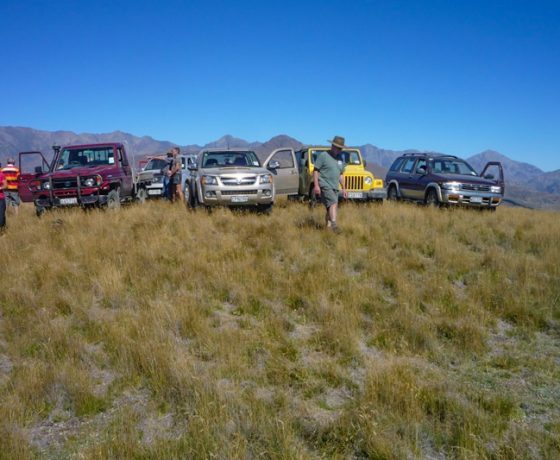 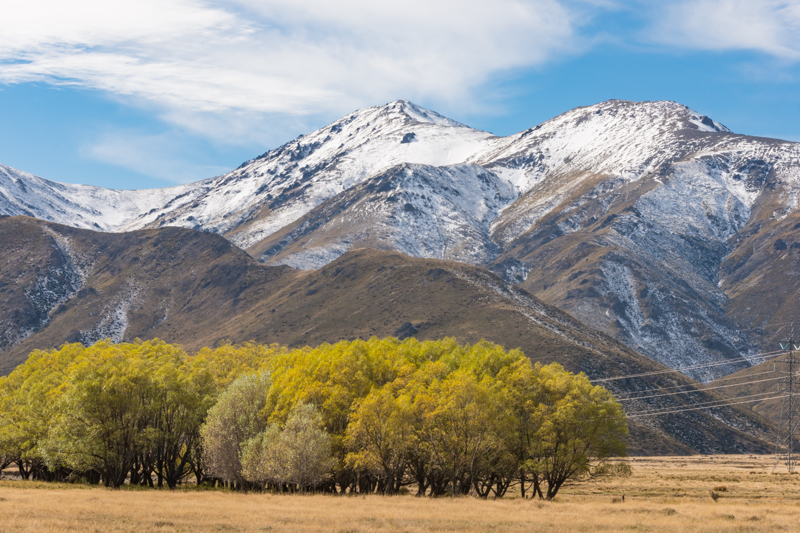 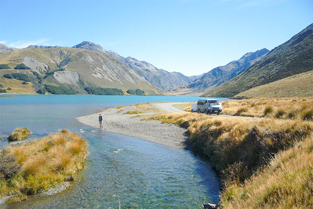 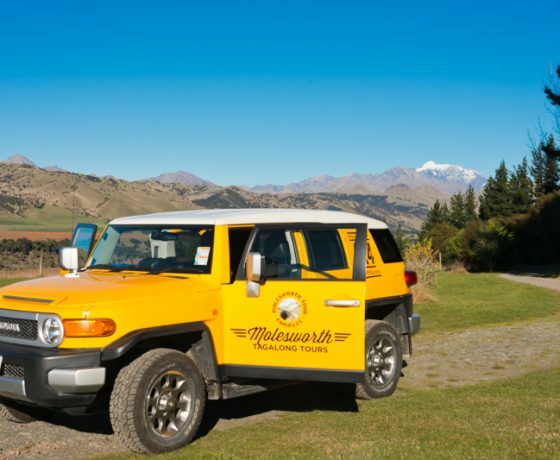 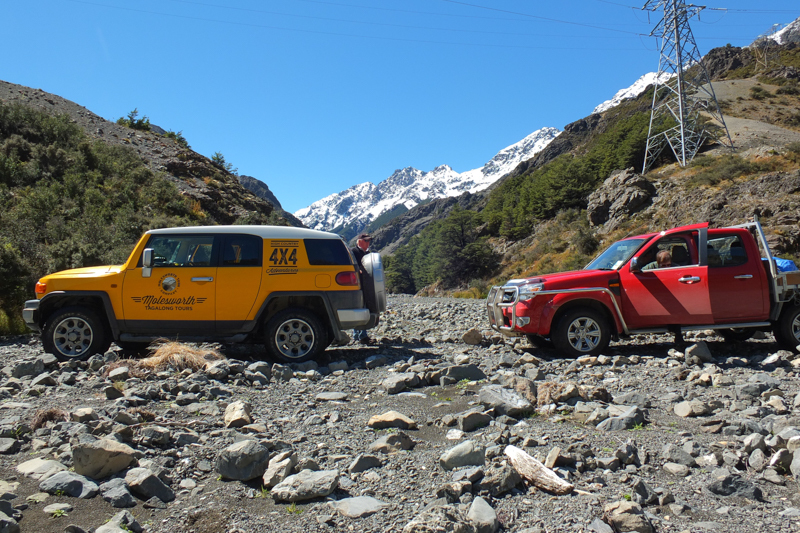 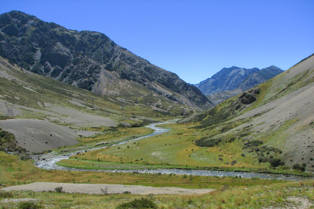 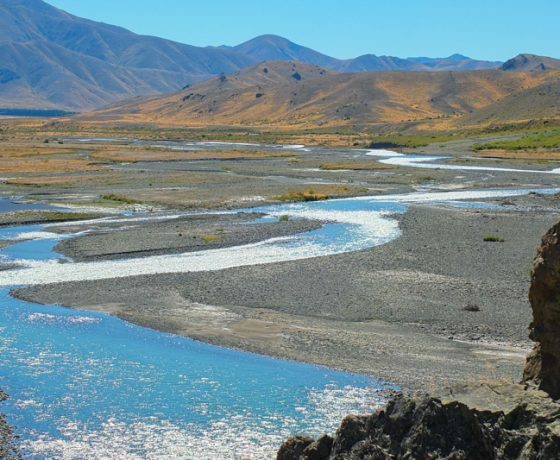 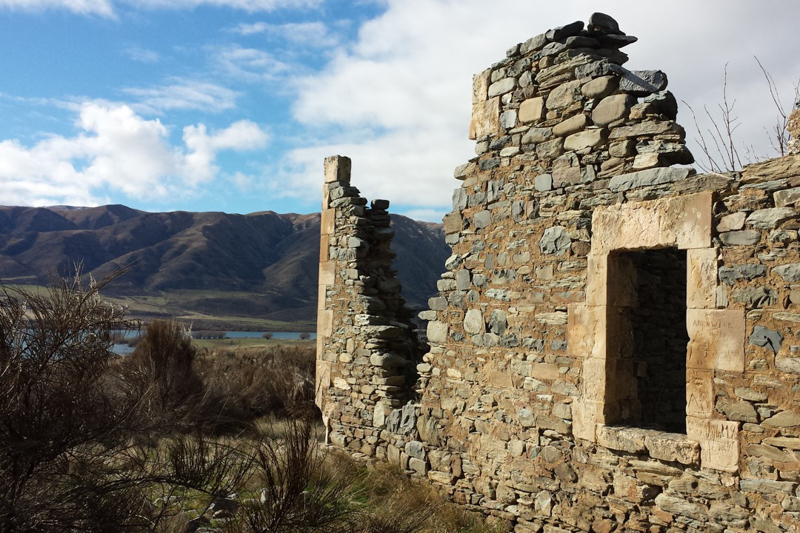 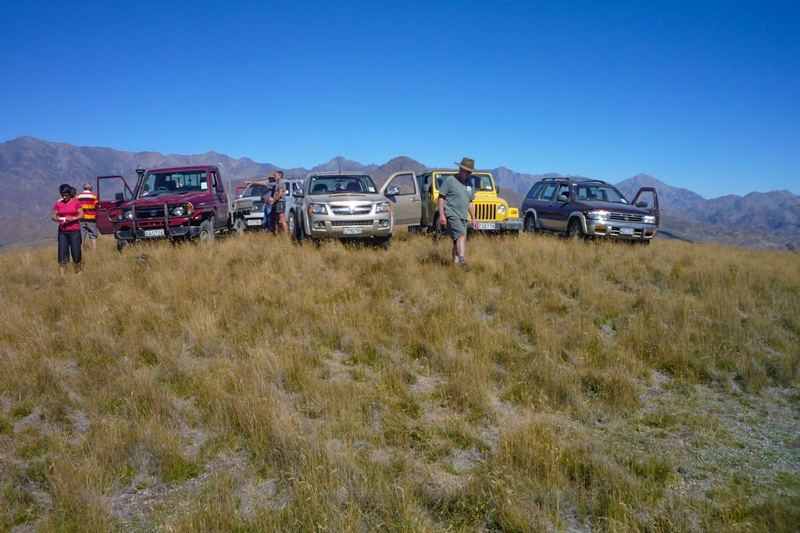 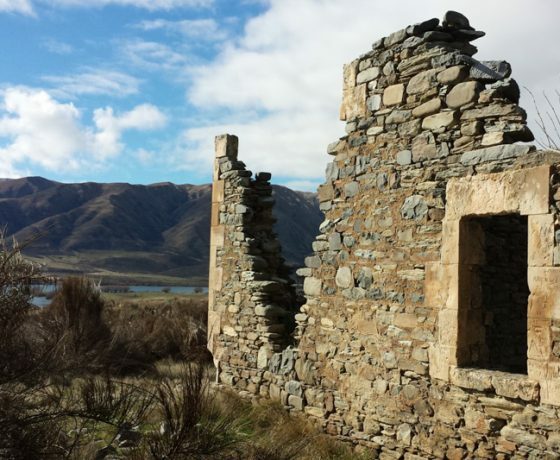 Molesworth Tour Company offers you the 4 WD experience of a lifetime to explore the high country splendour of Molesworth Station on a range of one day or multi-day tours. 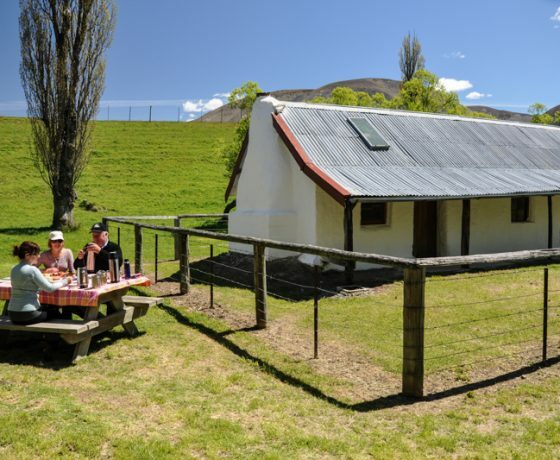 Enjoy the company of friendly local tour guides who will recount the history of New Zealand’s largest cattle farm, take you to visit a merino sheep farm and enjoy morning tea in a high country homestead with the owners. 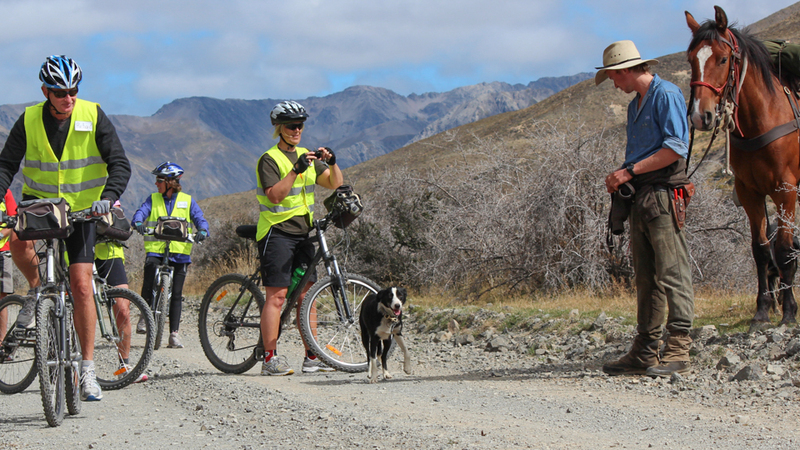 Molesworth Tours also offer a range of cycle, wine and bike tours, through the Marlborough vineyards or longer trips through Molesworth Station and further afield. 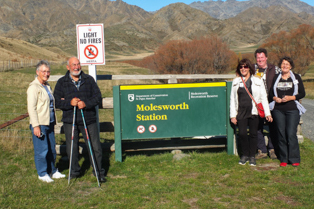 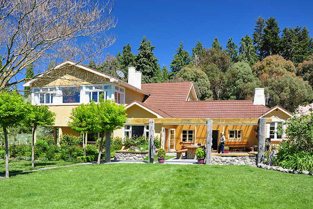 Having guided Molesworth and Marlborough since 1992 they know the people, the places and how to ensure a special and memorable journey for their guests. 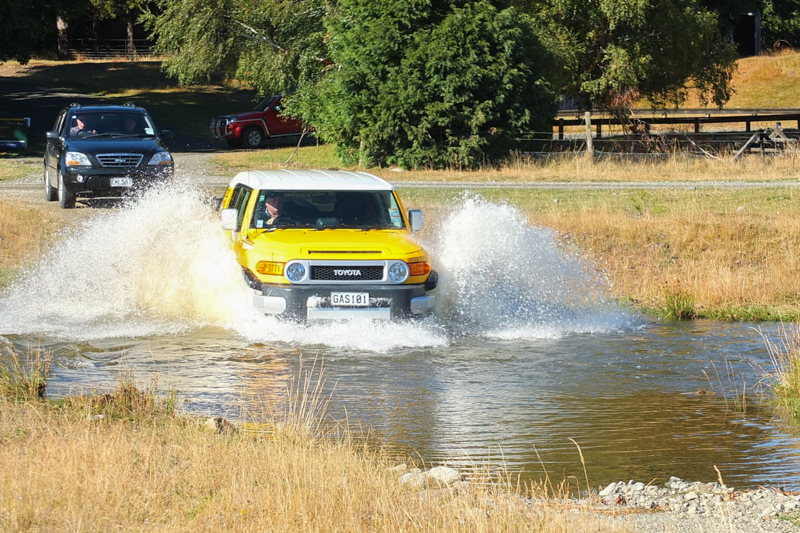 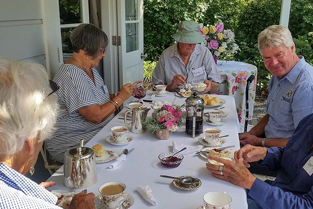 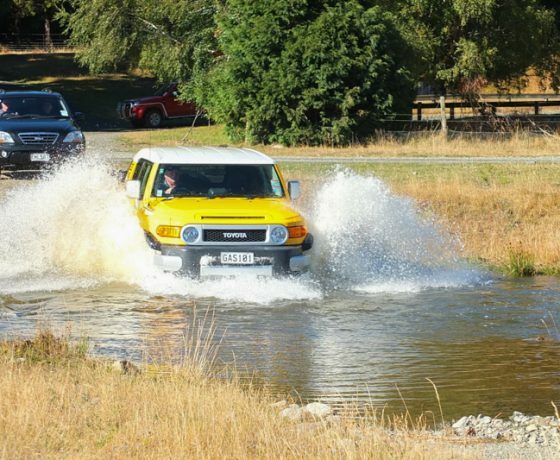 100 km Touring – After breakfast visit the shores of Lake Rotoiti and Lake Rotoroa surrounded in native bush and mountains, enjoy a relaxing lunch with our local host before visiting Kawateri Junction to learn about the history of the area. 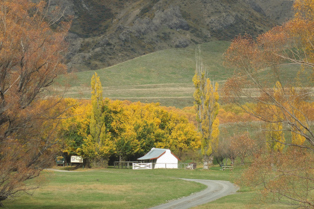 Your senses will enjoy a lavender farm visit before returning to Blenheim by approx 5.30pm. 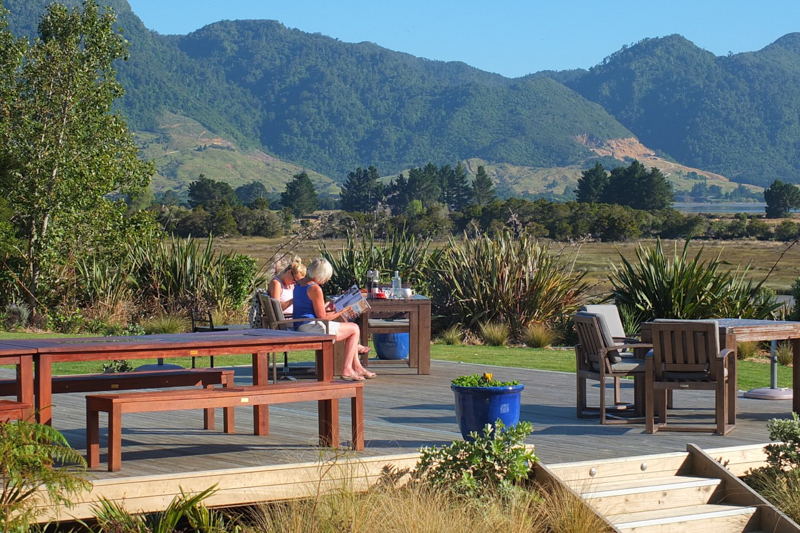 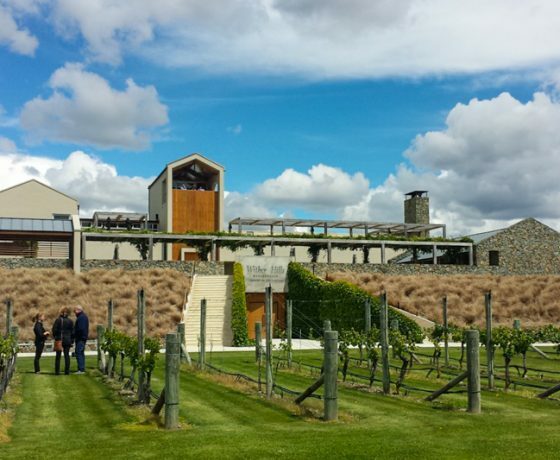 Full Day Marlborough Wine Tour. 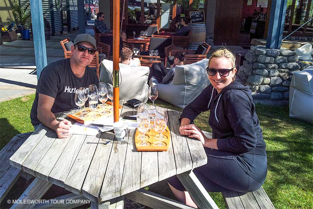 A fun filled tour visiting 6 to 8 wineries plus the Wine Village NZ clothing, fudge, cellar door,preserves, cafe] and lastly a chocolate shop. 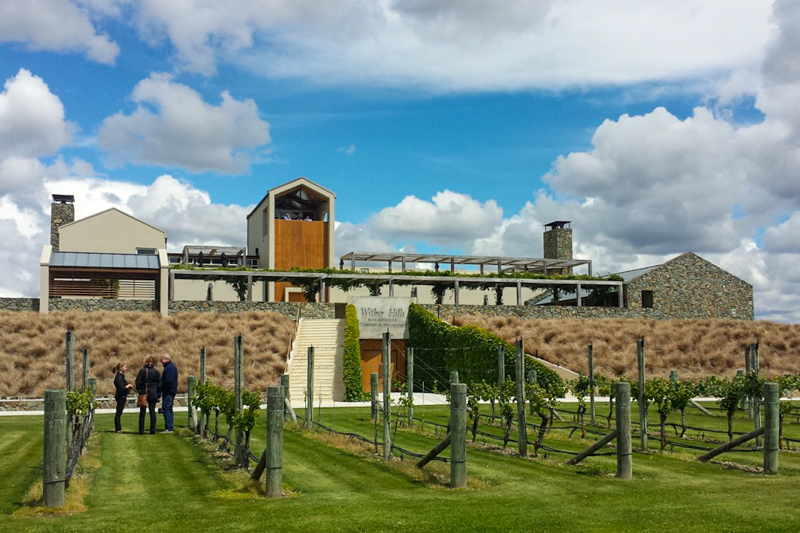 Lunch at a winery. 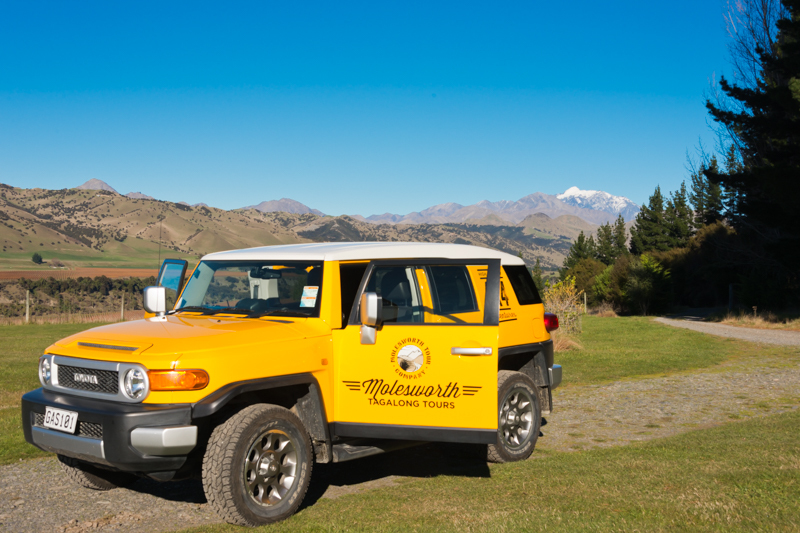 We would be delighted to take you on a full day Marlborough wine tour. 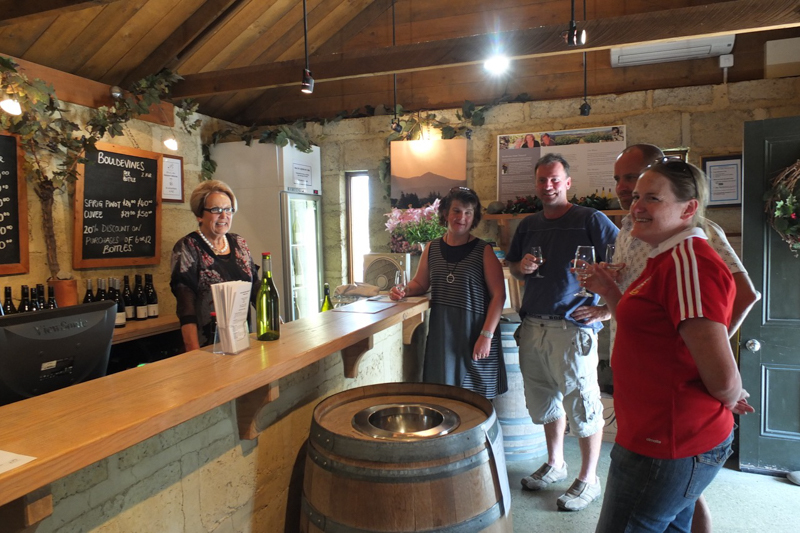 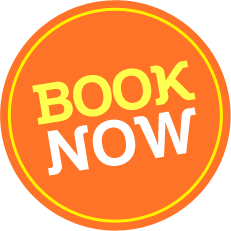 We offer a boutique tour service where you will be looked after with your own private guide and will be travelling with your own party or group only. 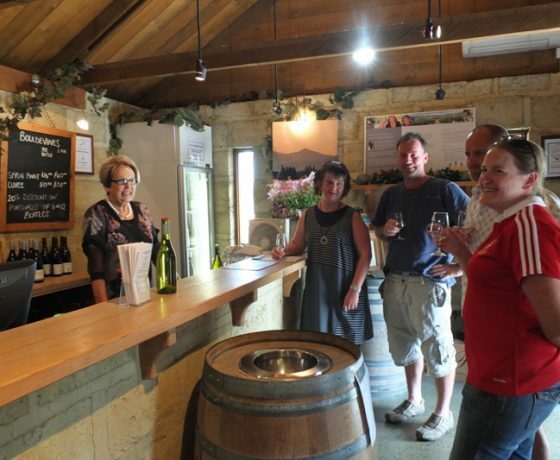 You are most welcome to make suggestions as to which wineries you would like to visit and we can work together to create a wonderful day out. 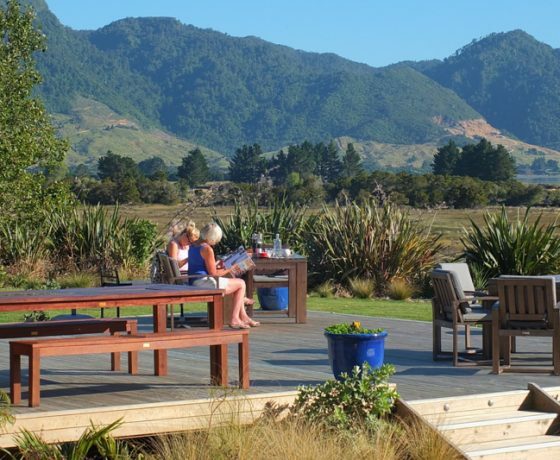 You will be able to experience the world acclaimed wines of Marlborough to maximise your enjoyment of our beautiful region and the flavours it has to offer. 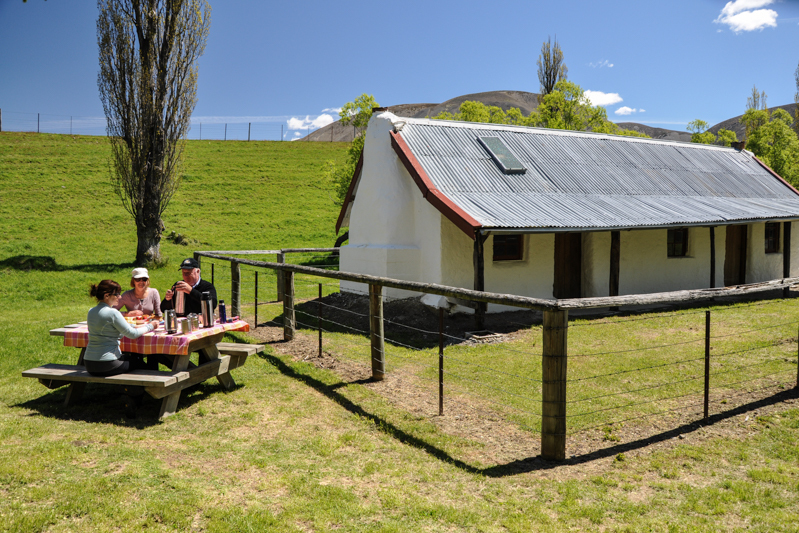 NOTE: Some cellar doors have a tasting fee and lunch is NOT included.